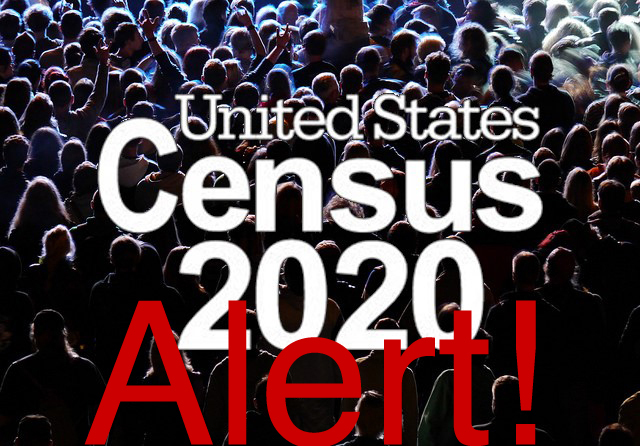 “The 2020 Census is our only chance in a decade for a fair and accurate count of our communities. Census data are used in countless ways to ensure that our families and communities have the resources and services that they need. One in four Asians in the United States are new Americans and have never participated in the Census, and a citizenship question endangers an accurate count. We must protect the voices of all our immigrant communities because this is an America where everyone counts,” said John C. Yang, president and executive director of Asian Americans Advancing Justice | AAJC.